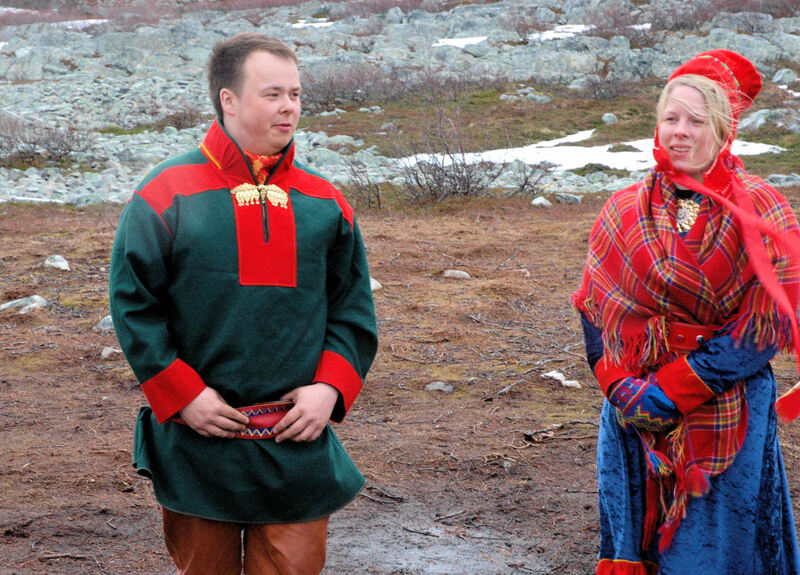 In May 2009 we toured the coast of Norway. Several cruise lines offer trips; we opted for a large local ferry line because it allowed us to get at least a glimpse of many different ports while still providing us a comfortable—if not luxurious—cabin. Dining was also nice, though dinner was set with no options other than for pre-arranged dietary restrictions. 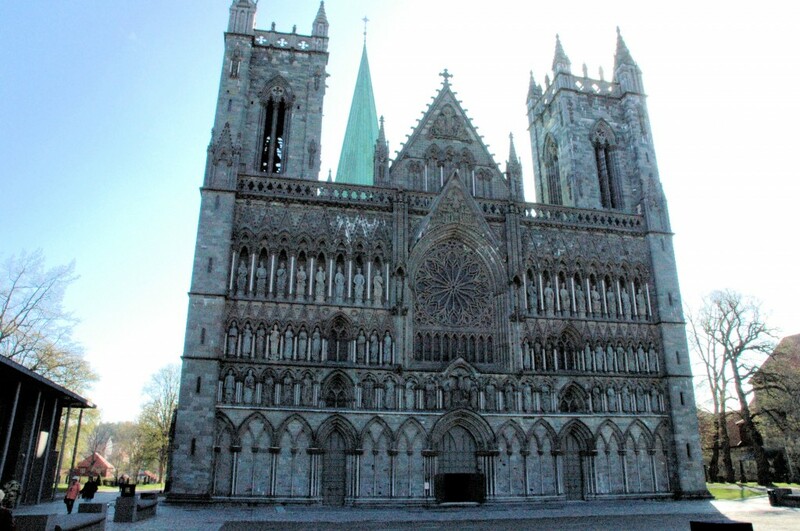 We enjoyed the best of Norway’s history, ancient and modern. Tidy colorful villages dotted the shore, but modern bridges connected islands to each other and the mainland. Trondheim was our favorite large port, and Nidaros Cathedral was a pleasant walk from the dock. 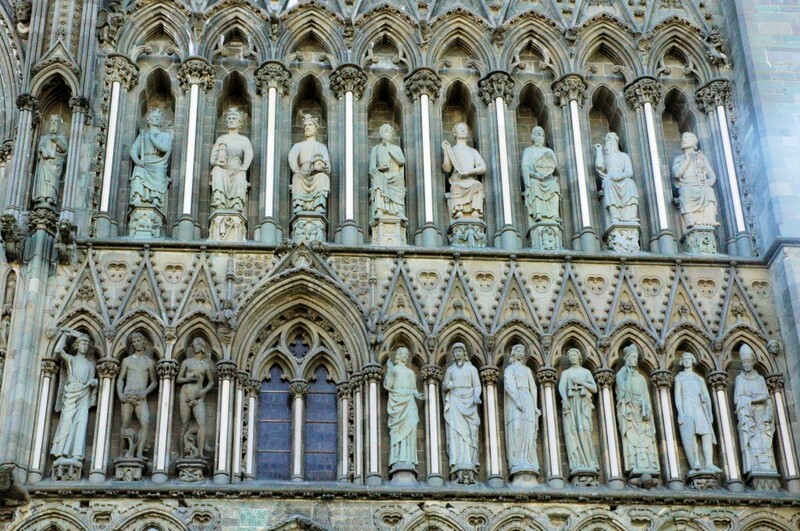 Hundreds of fascinating sculptures adorn the exterior of the magnificent cathedral. 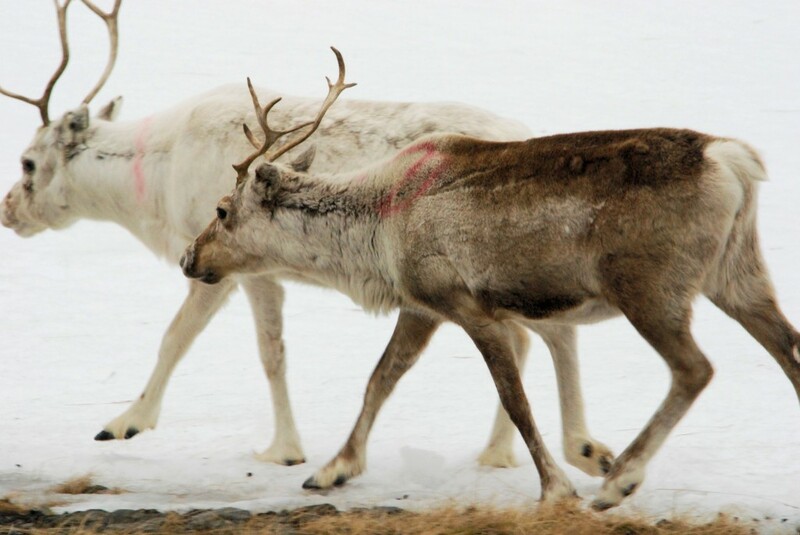 A few days later we took a bus excursion through reindeer country and sat in a primitive Sami tent, sampled reindeer broth, admired Sami crafts, and welcomed the warmth of a roaring fire while an icy wind howled outside. Every port, even those we couldn’t explore due to time constraints, offered a captivating view of local life and geography. Townspeople in the village of Oksfjord serenaded us with a small brass band concert. They made us feel right at home with tunes like “King of the Road” and “Sweet Sixteen” even though they knew we didn’t have time to disembark and aid their economy. 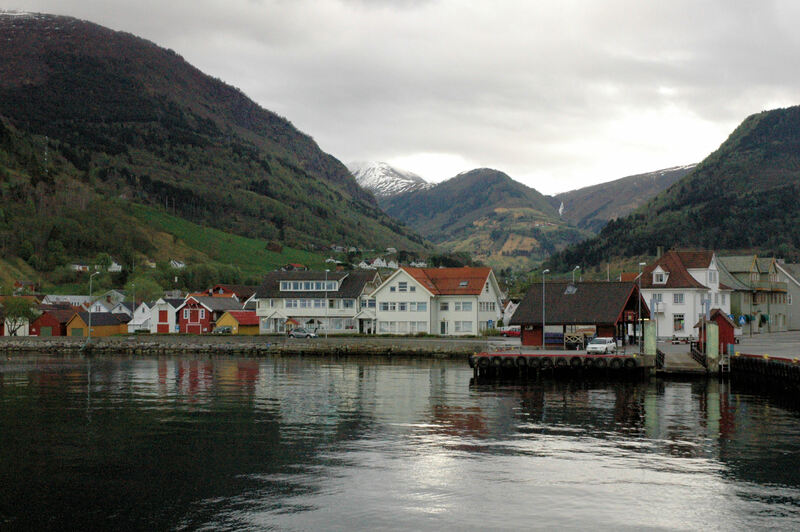 Since we were interested in the coastline and fjords, we selected a round trip ferry cruise rather than flying or taking a train back south from the Russian border. 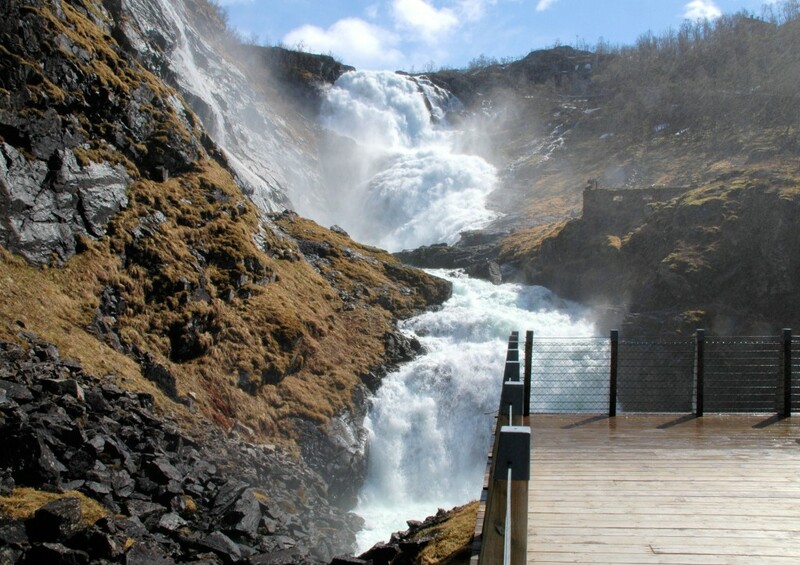 However, we did begin our journey with a scenic train and ferry ride from Oslo to Bergen. If you visit Norway, don’t miss this awe inspiring trip through lovely pastures, over rugged mountains, and past rushing waterfalls. It truly set the stage for our memorable voyage.